Change the way you sculpt, shape, texture, and model flowers, figures and embellishments. 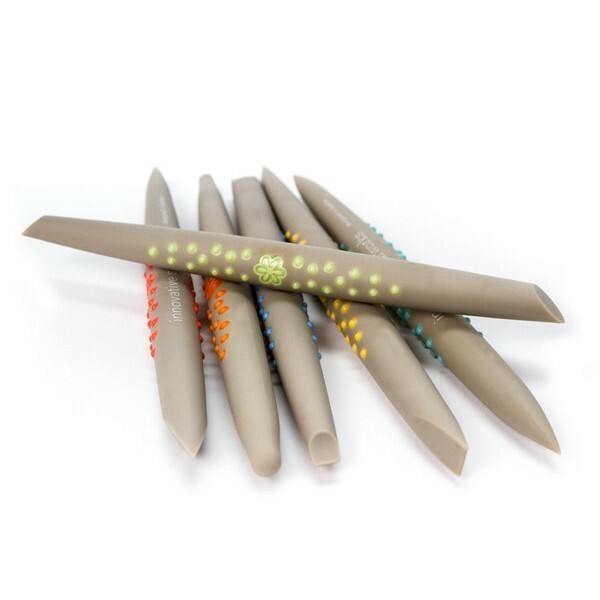 These six unique, double-headed shapers are designed to enhance creativity, accuracy, and confidence when working with edible an non-edible ingredients such as fondant icing, marzipan, sugar paste, and modelling chocolate. Sugar shapers are a key part of any decorator’s toolkit. They are ideal for designing high detailed flower petals, curls, ruffles, and clean fondant seams that are ideal for cupcakes, cakes and much more. The product contains six tools, which range from high accuracy, to high comfort, they are all colour coded so you can simply pick out which tool you need. – 6 shapes uniquely created for sculpting, shaping, blending, texturing and modelling. – Tapered, double-headed design; each tool serves two purposes! – Ergonomically designed for comfort, efficiency, and accuracy. – Created from high quality, food-grade materials. – Dishwasher proof, up to temperatures of 135 C.